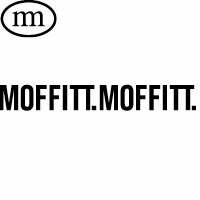 DEMO Issue #6 | Moffitt.Moffitt. Featuring. Rainbow Chan, Day Ravies, Hiatus Kaiyote, Oscar Key Sung, Gardland, Circular Keys.